We are looking for a teacher of English language and culture to join our well established school in Suzhou. 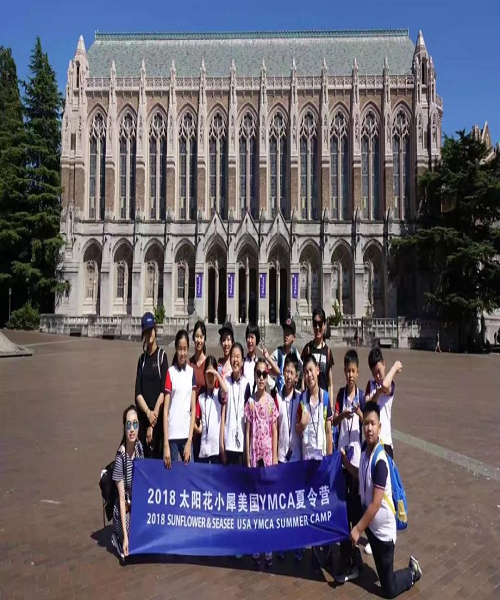 Our reputation in the Suzhou area demands that we offer the package possible for both student and staff. There are many choices in the TEFL job market, why take chances when you can take the right steps to enhance your career. Join our well-respected and trusted school and give yourself the challenge you can rise to whilst living in a city that really does have it all. Sunflower English Education Centre was established in 2006. Since then it has gone from strength to strength to become the largest provider of English tutoring for children in the Suzhou area. This has only been possible through our continued belief of working as a team where everyone has a voice. Sunflower is not just an English language school, our foreign teachers offer a plethora of knowledge in culture, customs, manners, behaviour and much more. We also offer a wide range of extra-curricular activities to enhance the bond between staff, student and parent. We believe that learning English has a much deeper meaning than mere words. Because we boast such claims our training has to be pristine and in-depth. You reap what you sow. For this reason we expect a full and committed staff body who genuinely care about the children. We use a tiered curriculum which is based around Pearson/Longman publications. This is a household name in the world of English language teaching and linguistics. 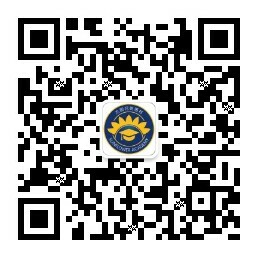 Sunflower English Education has 7 locations throughout the Suzhou area. Although Suzhou is not well known internationally, it is a major city in China. With a population of over 10 million, the city has everything we need. It is only a 20 minute train ride to Shanghai, so Suzhou also has easy access to national and international flights. Getting around Suzhou is easy with the new subway and it also has a great network of buses. However most of us choose to cycle or ride electric bikes. With a history of over 2500 years, Suzhou has a lot to offer in experiencing old China. Some call it the Venice of the East, with all its water towns surrounding the city. With its joint Singapore/Suzhou industrial park, Suzhou attracts many westerners, so we are spoiled for choice when it comes to cafes, restaurants, gyms, fashion, outdoor activities, etc. It has a feel of a metropolitan city without the expensive prices. So, what are you waiting for? Come to Suzhou and join a big player who has grown because we really do care. We are fully licensed and accreditedby the Suzhou Education Bureau and are authorized to hire native English speakers. If you are ready to make a difference, we are the right choice for you. Please send your resume, recent photo and cover letter explaining why you feel you will add value to the Sunflower team.